Have to run around a lot? Breaking in a new pair of shoes? Different parts of the body are directly linked to alternate points on the bottoms of our feet. Therefore, different ailments can be relieved and avoided by taking proper care of your feet. They need care and relaxation same as the rest of your body. In the afternoon, having returned from work, show them how much you care. Prepare a warm bath, add some sea salt or milk with lemon juice and olive oil. They will help your feet relax after a busy week and make your feet skin softer. Use a special brush or pumice to peel and massage your feet. Pay special attention to the removal of rough skin, nail care and application of intensive foot cream. It only takes a few minutes and will prevent the occurrence of severe corns and dry skin. When finished, wipe them with gentle moves with a towel. 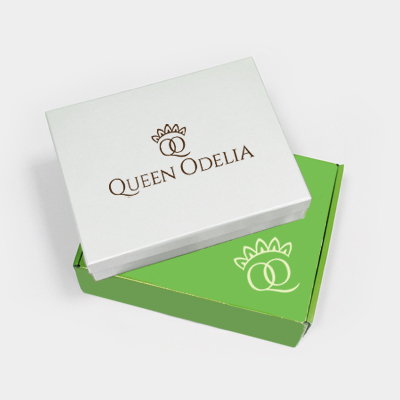 Finish the procedure by applying Queen Odelia Foot Cream. To get rid of those aching dead skin build-ups, lather your feet with this soothing salve and see the amazing results – no exfoliating necessary! Containing rich, natural oils like Prickly Pear Seed oil and Aloe Vera, Queen Odelia’s moisturizing foot cream was created to soften tough calluses and invigorate your feet. It will protect your skin from further dryness and provide you with the comfort you need to keep you on your feet.